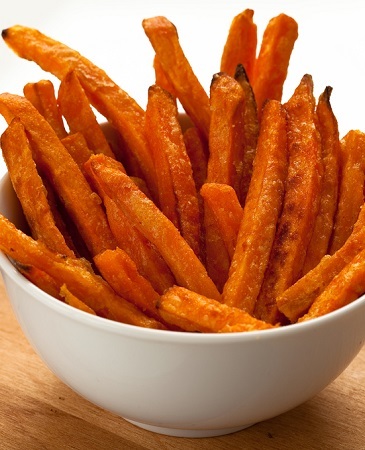 Aspen has the best sweet potato products meeting the highest and healthiest quality on the market. 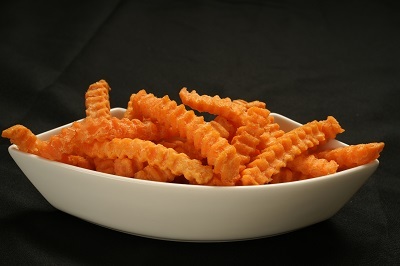 Non-GMO, Organic, Gluten Free are important distinctions for today’s educated and health conscious consumer. 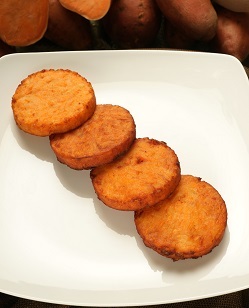 New to the industry are Sweet Potato Biscuits and Sweet Potato Hush Puppies available in both Jalapeno or cinnamon. Private labeling is our specialty, contact us today to see how we can build your brand. 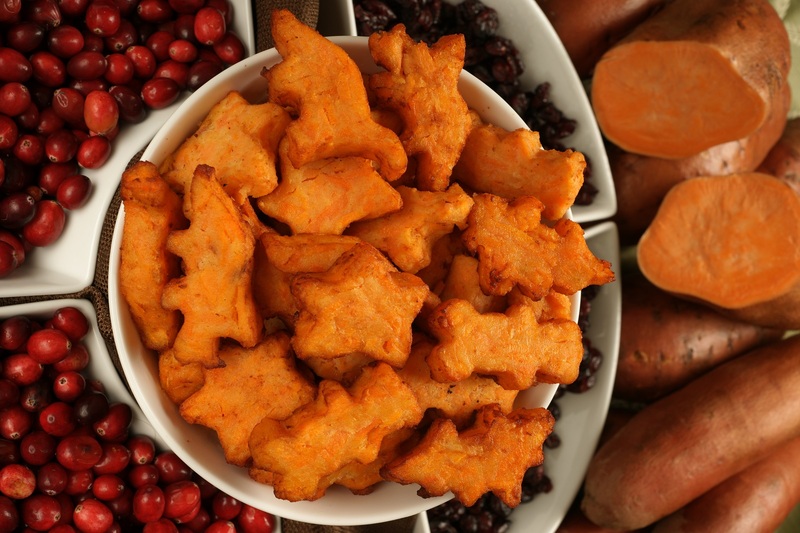 As sweet potato innovators our product line continually evolves to meet the consumer’s desires for more delicious side dishes made from the sweet potato with all it’s great health benefits.